Local volunteers and religious organizations rallied this week to ensure that hundreds of recently released women and children seeking refuge from Central American violence found room at the Inn, or at least on a church floor. The releases from federal immigrant detention centers in Dilley and Karnes City came with little warning. San Antonio-based Refugee and Immigrant Center for Education and Legal Services (RAICES) helped lead the effort to assist the refugees. 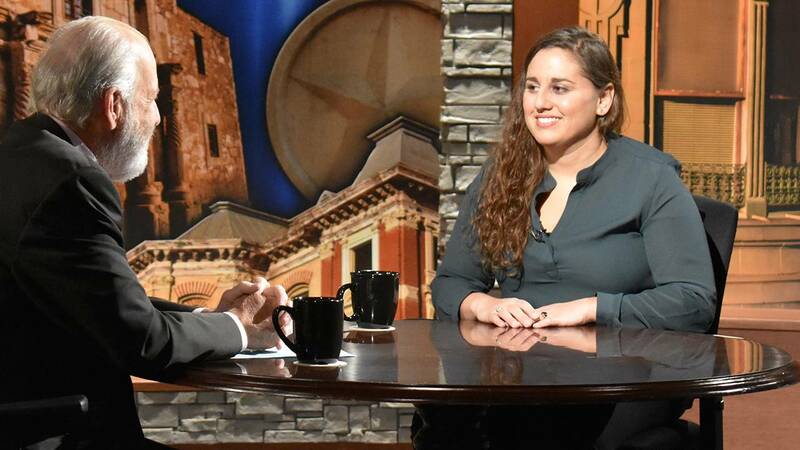 Amy Fischer, Policy Director of RAICES, joins Rick Casey to talk about their efforts. Ross Ramsey, of the Texas Tribune, discusses Governor Greg Abbott's ramping up of his call for national constitutional convention. Casey closes out the show with his Last Word about when tweets get scary.